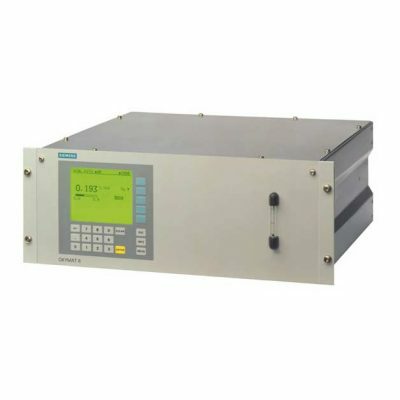 The OXYMAT 61 is an oxygen analyzer for standard applications. 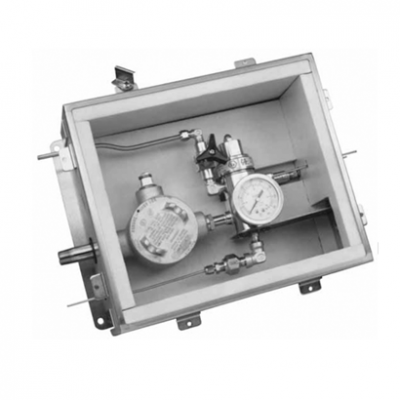 The OXYMAT 61 requires ambient air as its reference gas. This is supplied by a pump that is integrated into the analyzer housing. Alternatively compressed bottled reference gas can be used. 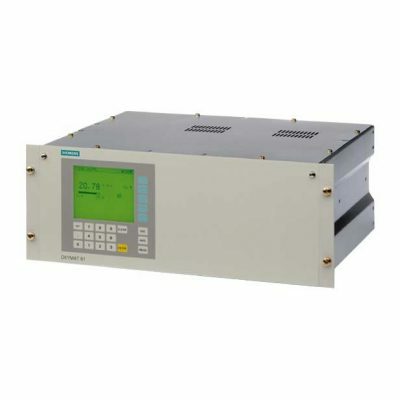 The OXYMAT 6 measures oxygen using the paramagnetic alternating pressure method. 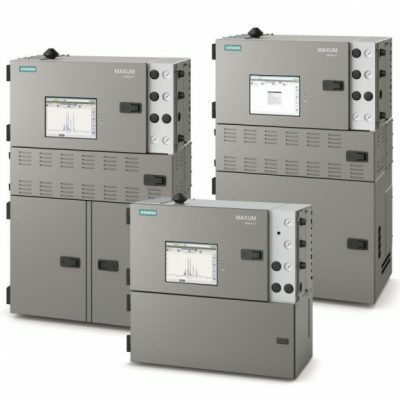 This guarantees perfect linearity and allows parameterization of minimal measuring ranges of 0 to 2% up to 0 to 100 % in a single device. The SIL 2 classification obtained by OXYMAT 61 makes it easier for plant operators to comply with the statutory requirements regarding verification of risk reduction.